The Tyler Minges Team offers complete real estate services for buying and selling. We have connections and affiliates who represent mortgage, title, insurance, relocation, and warranty to assist in expediting your transaction in seamless, economical, and timely fashion. 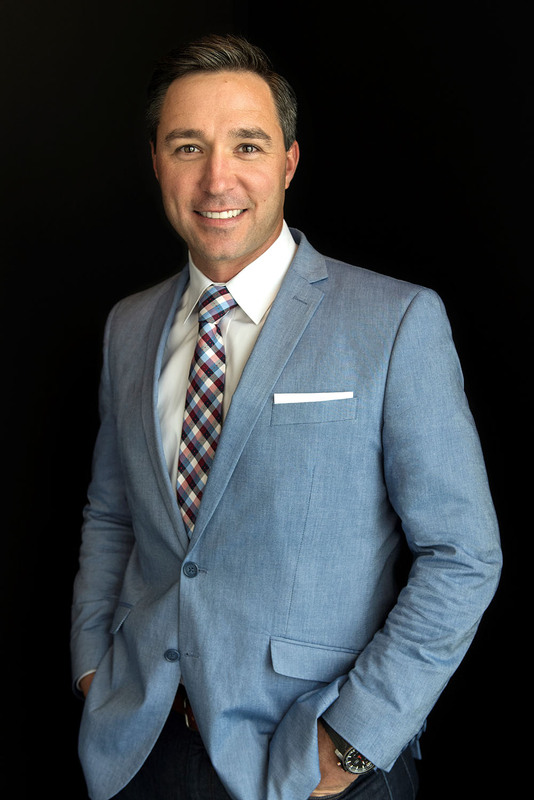 The Tyler Minges Team is connected to more than HUFF Realty's local agent network. 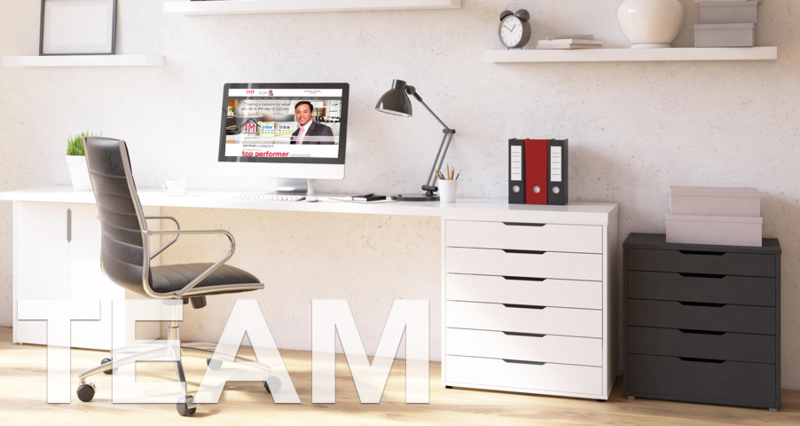 As a part of HomeServices of America, Inc. and the Leading RE network we have connections to over 140,000 real estate professionals world-wide.